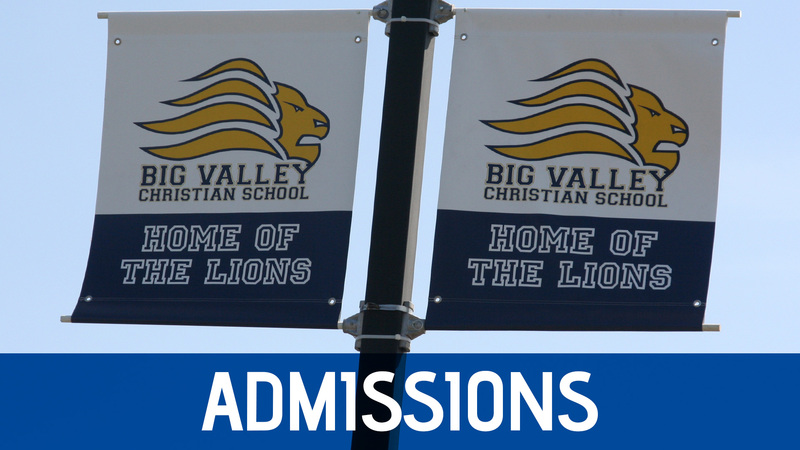 At Big Valley Christian School, we believe that a dynamic educational foundation sets the tone for a child’s lifelong learning process. 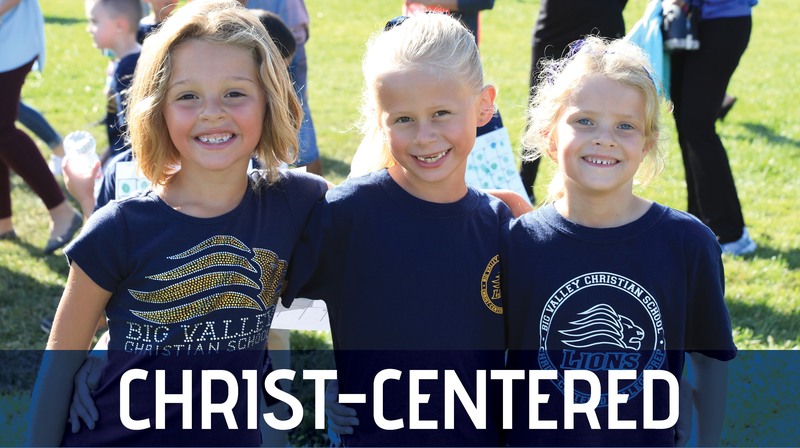 To that end, BVCS provides a nurturing, Christ-centered environment in which elementary students can grow and develop into children who love to learn and discover. 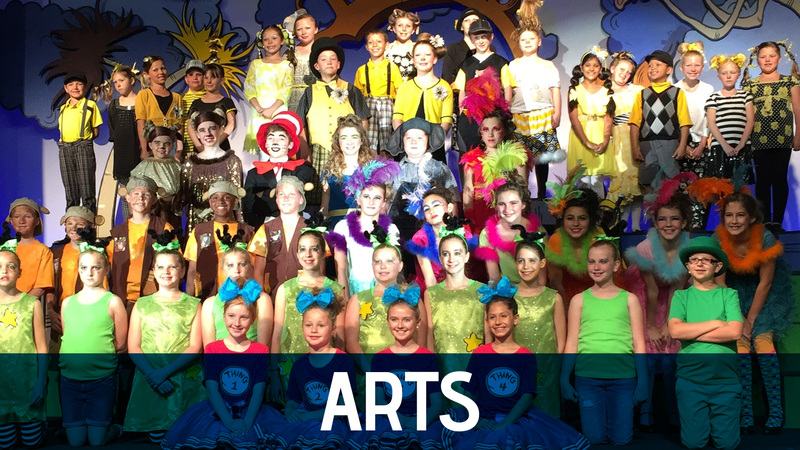 It is a privilege to partner with parents in our mission to provide educational excellence. 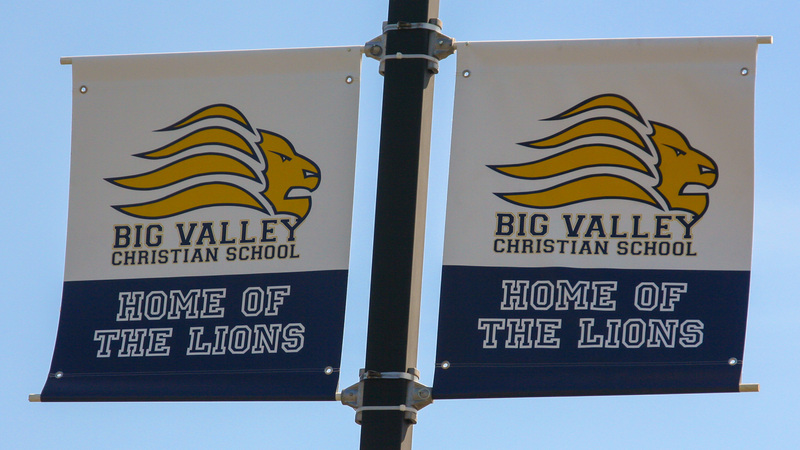 In addition to the curriculum, which meets or exceeds California state standards, BVCS provides numerous activities and opportunities for students to develop their God-given gifts and talents. Students are taught biblical truth as God’s word is integrated into each area of study. The atmosphere on campus is characterized by a blending of love, acceptance and high standards for both conducts and academic achievement. Accelerated Reader and Accelerated Math allow for individualized pacing in those subject areas. 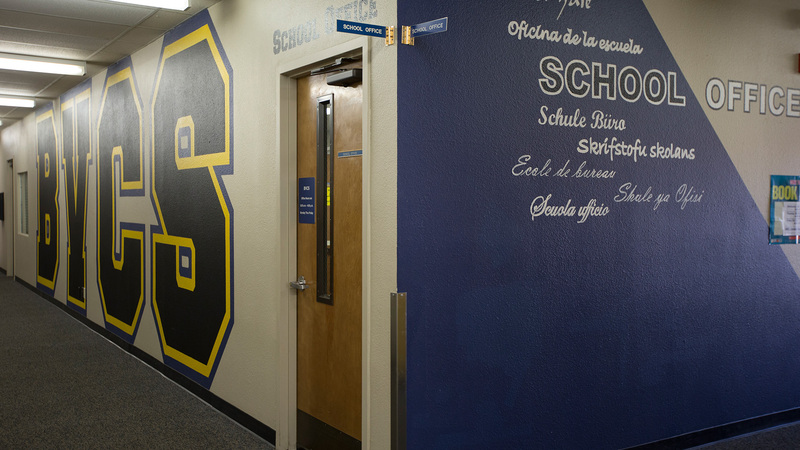 Spacious classrooms situated in two buildings. 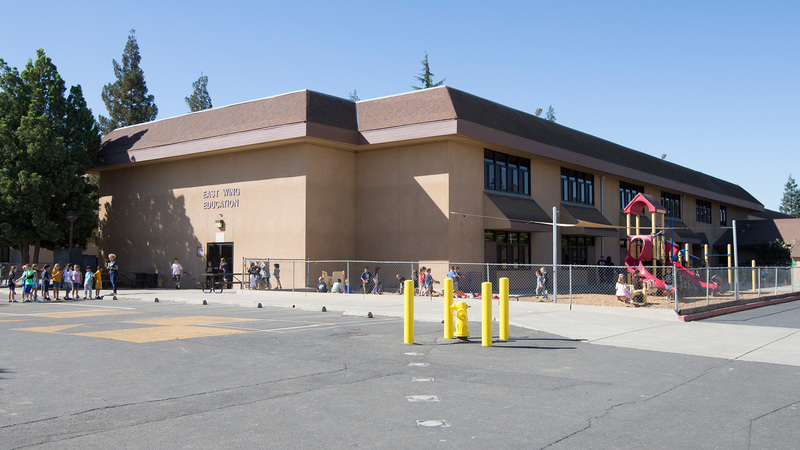 Outdoor facilities include two play structures, basketball and foursquare courts, softball field and grassy areas.